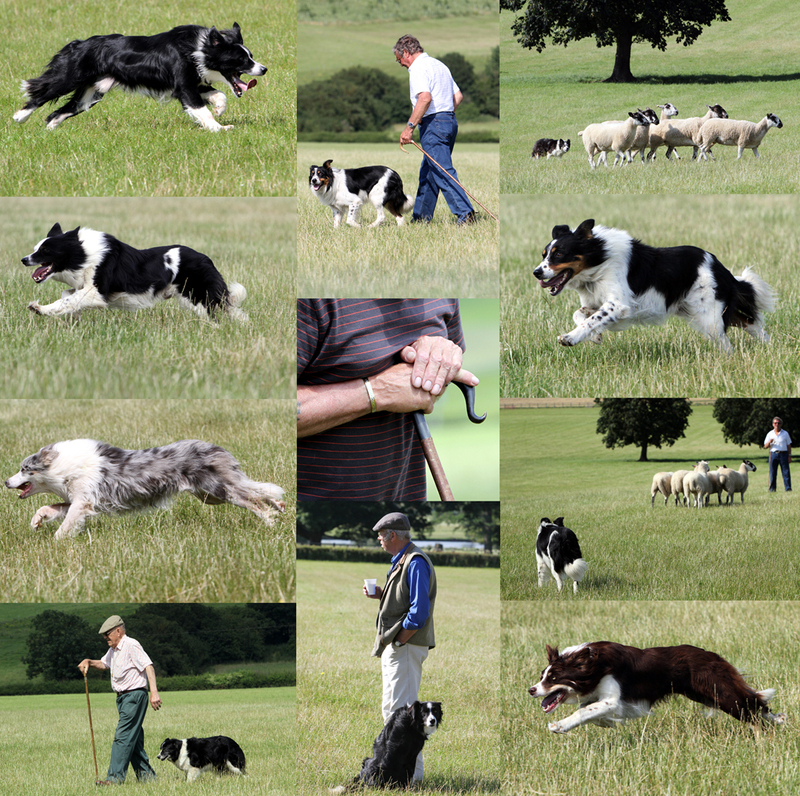 Sunday 22nd July was the Henley and District Agricultural Association Sheepdog Trials at Greenlands Farm, Hambleden nr Henley on Thames. 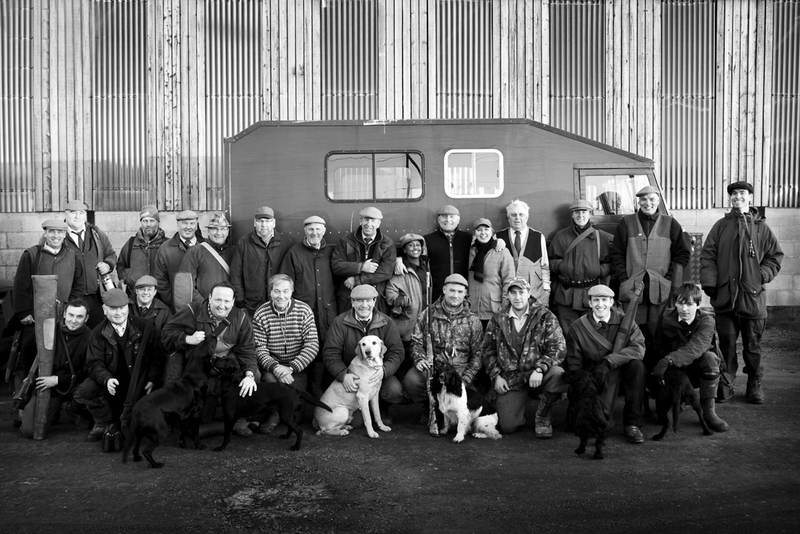 The event was a great success with young and old watching the dogs rounding up the sheep. With several trade stands and catering facilities available its a great family day out with only a small charge of £3 per adult on the gate and free entry for children! To find out more about this great event, and the other events organised during the year including the Henley Show please click here. To see more pictures from the event please click on the page at the top or click here to be taken to it! 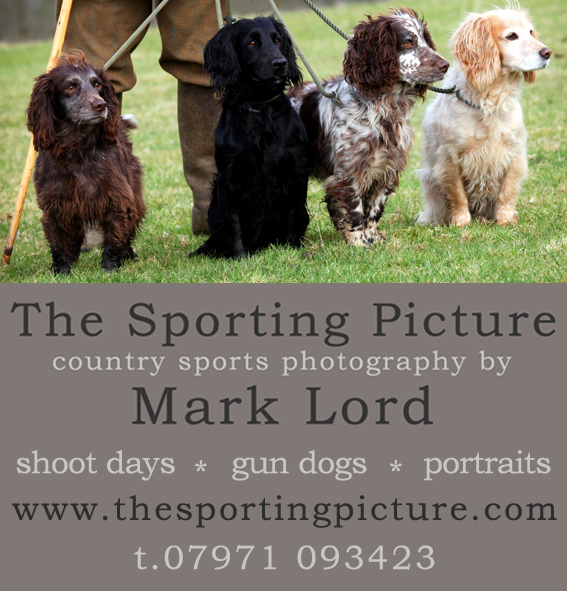 Seen my advertisment in Country Life this weekend. Please scroll down to see the offer below the EJ Churchill post. Thank you! 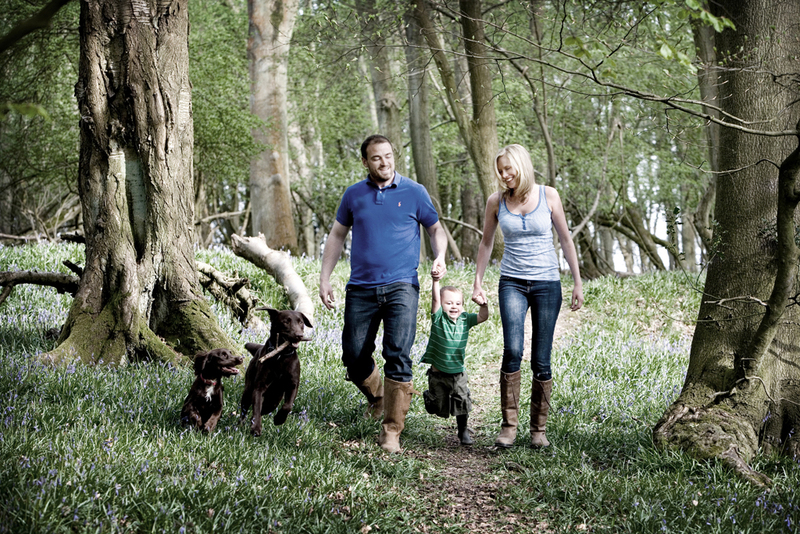 Have you seen my advert in Country Life and wondering what it’s all about? 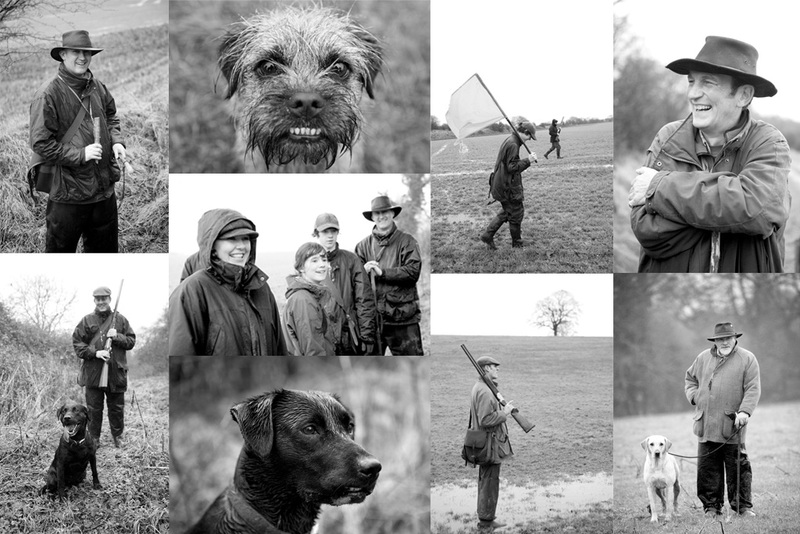 Based in rural Oxfordshire, I am available to photograph your shoot days, your dogs and even your family! 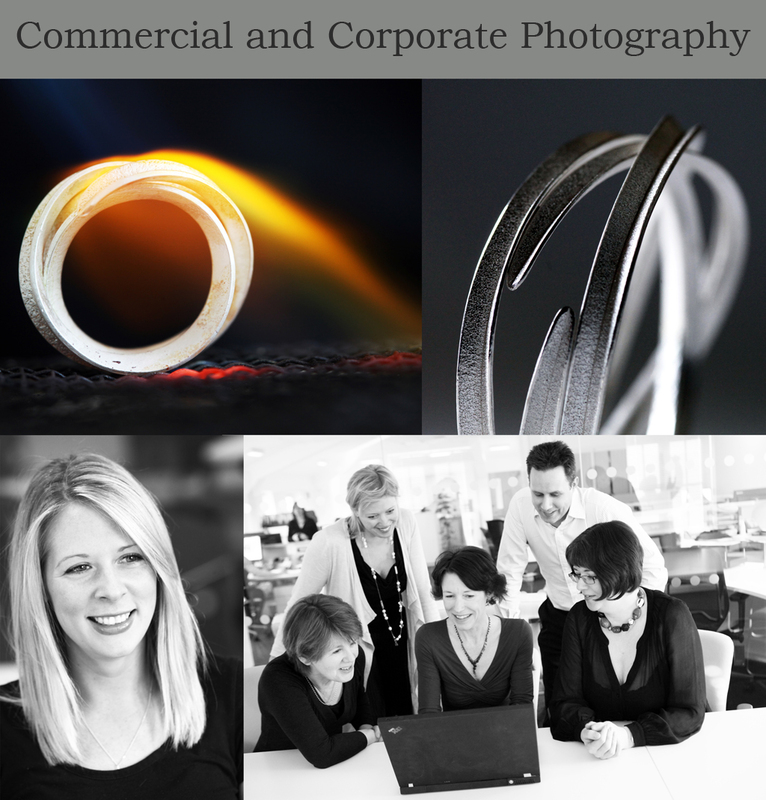 With 15 years experience of photographing people I will put you at ease and capture you at your best. Please scroll down to see my different offers. 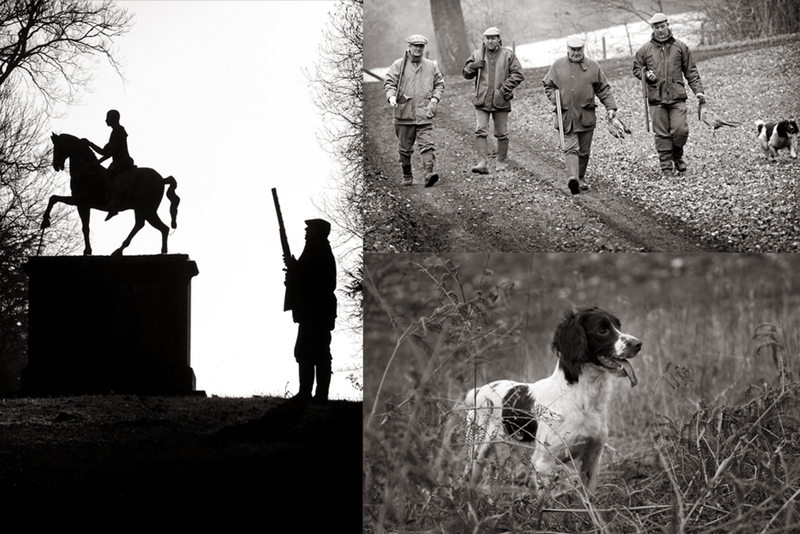 Shoot days are available at just £150 for attendance – during the day I will photograph in a photo-journalistic style, capturing the day as it unfolds. 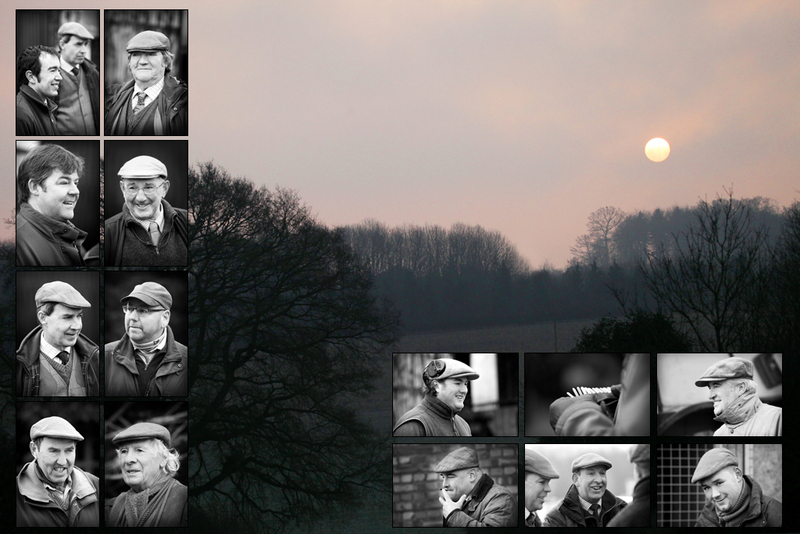 From the beaters to the guns I will tell the story of your shoot. 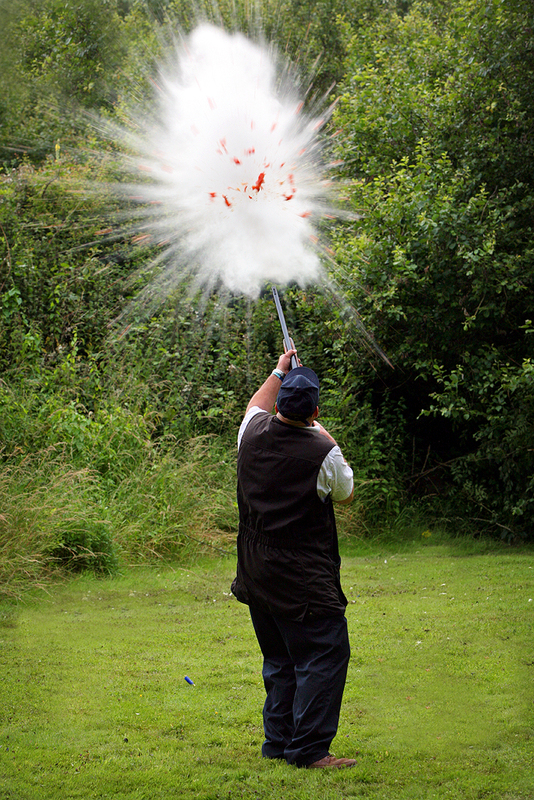 I will spend time on peg with each of your guests as they shoot away capturing the great shots and misses! After the event I can provide a CD of high resolution digital images for you to print. 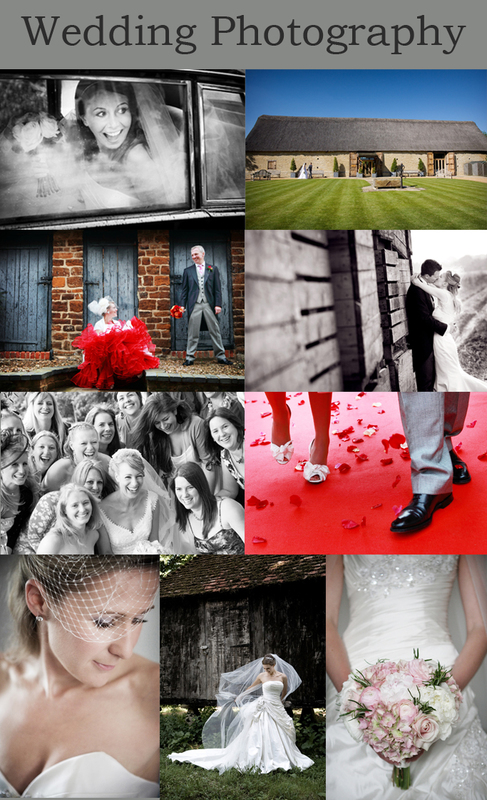 All of these images are digitally enhanced to remove blemishes etc and finished to the highest standard for your own use. 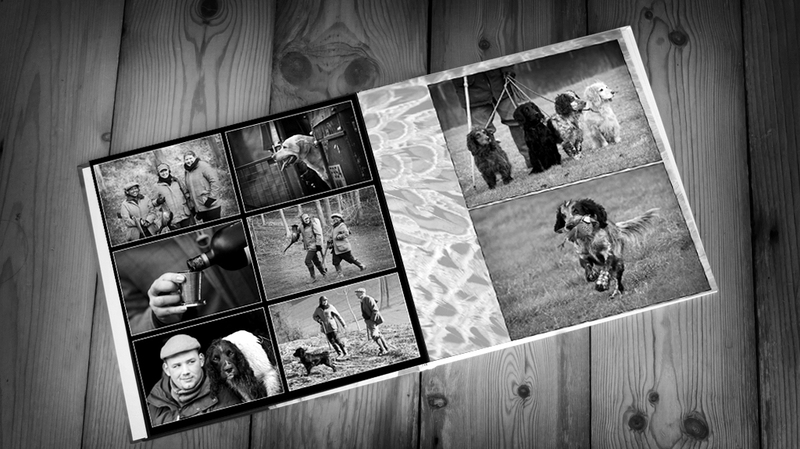 Alternatively I will provide you with an album of the images expertly designed showing the images at their best in a beautifully bound coffee table book. Prices from £150 for the first book, additional books for your friends or guests are available on request at a discounted rate. Special thanks to West Wycombe Estate, EJ Churchill and National Association of Beaters and Pickers Up. 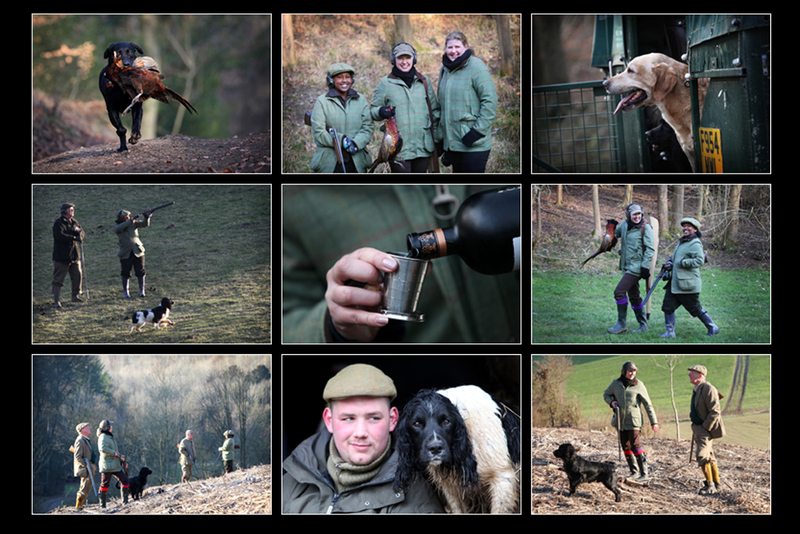 If you would like me to attend your shoot and photograph your day please email me at thesportingpicture@gmail.com or call me on 07971 093423 to check my availability and to discuss the options. I am also available for portrait photography, at your home or nearby location. 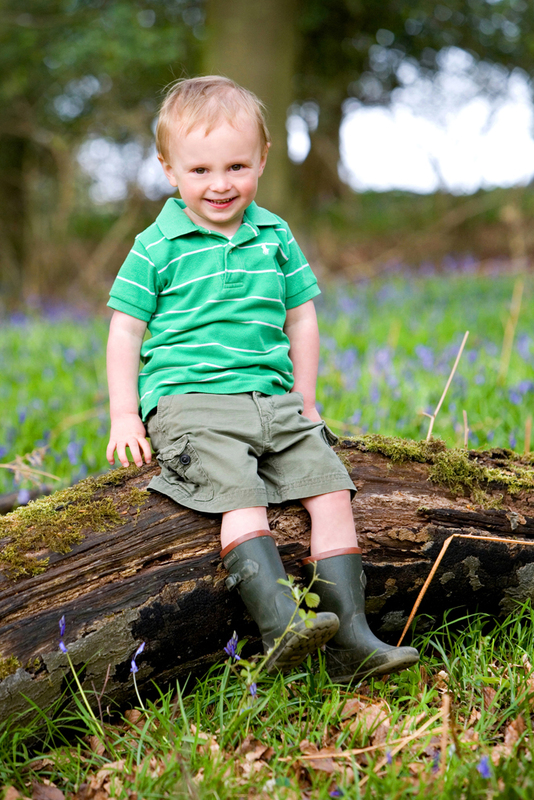 With portrait sessions from just £25 why not get the family together at the country estate, family home or your favourite place for a family portrait shoot? 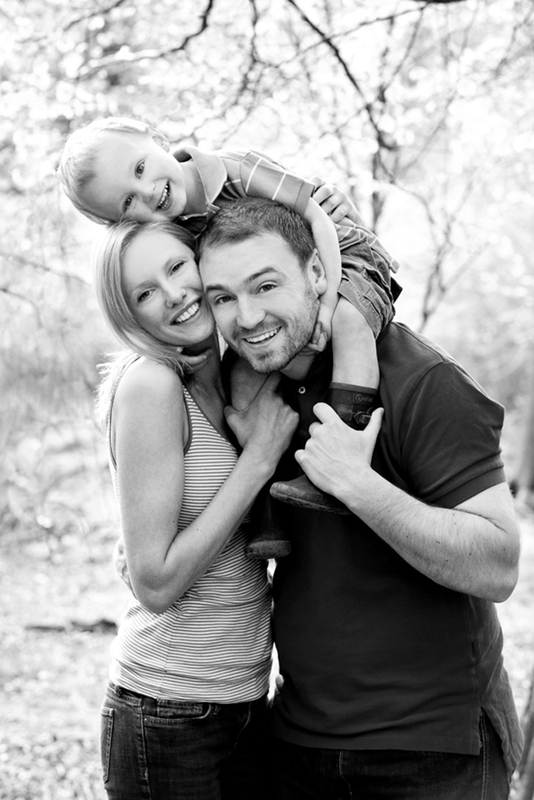 During the shoot I will capture a variety of poses of the whole family, each smaller family group, the children together; any combination you like. 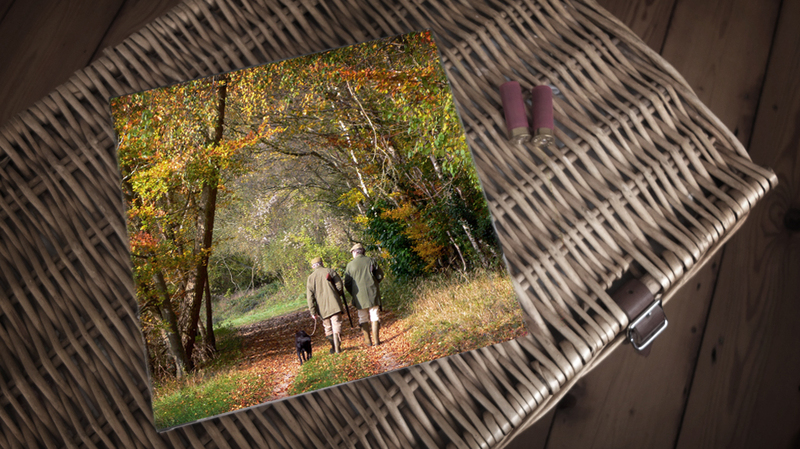 These images will be beautifully composed, natural and relaxed, pictures you will be proud to display around your home. Framed wall pictures, canvases and albums available from £100. Follow my social photography blog at ww.marklordphotography.me or email me ar marklordphotography@gmail.com for more information. 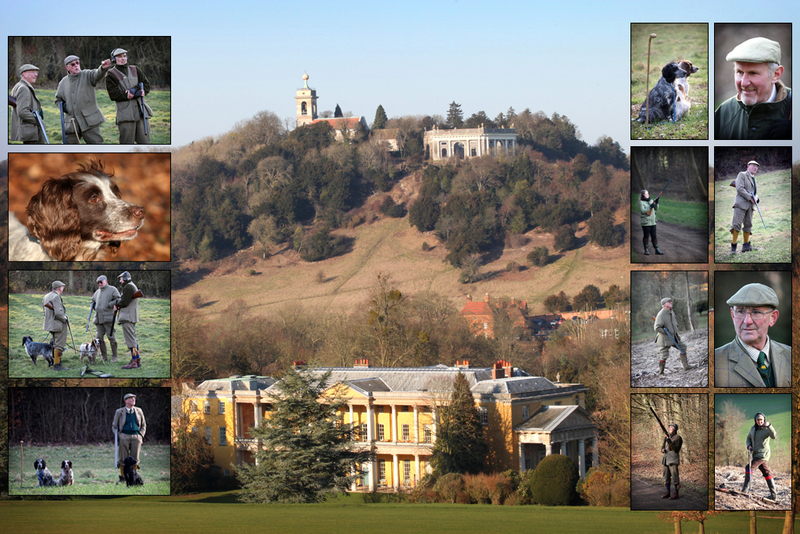 I am also available for most types of photography involving people, domestic animals and livestock from Editorial, Corporate, Business Portraits, Events and Wedding. 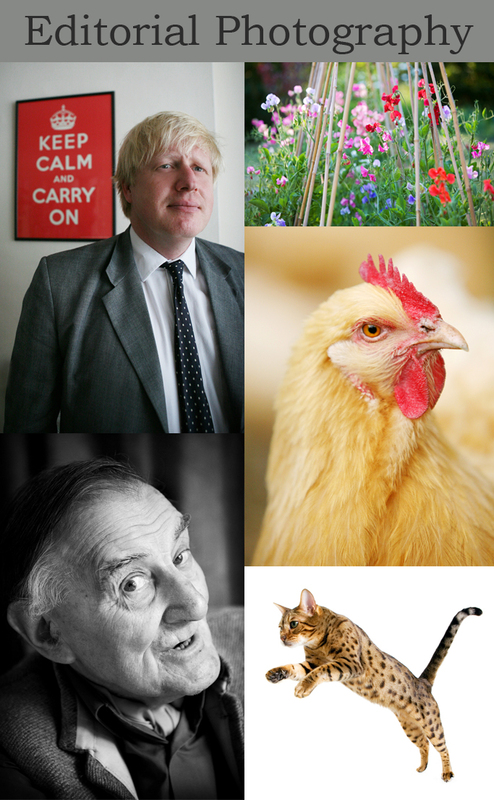 Here is a selection of some of my favourite images. 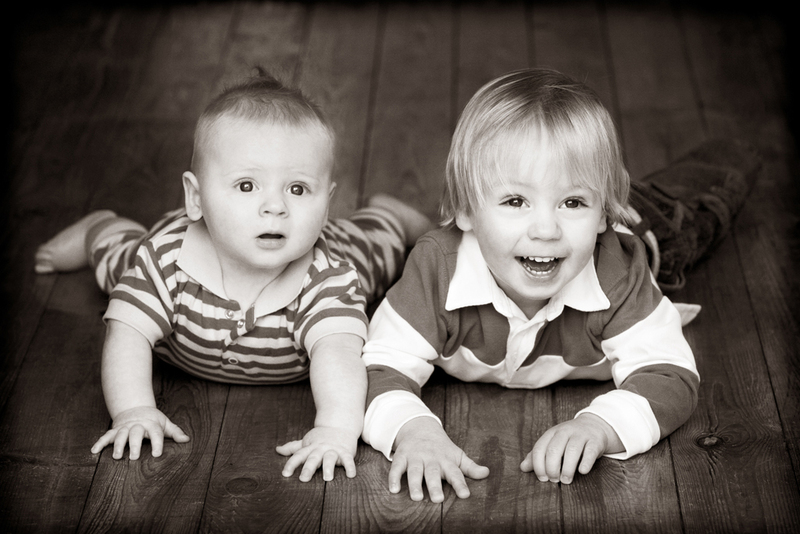 So whether it is a shoot day, some pictures of the children or some head shots for the business, please contact me to have a chat about your requirements which I hope to be able to help with. 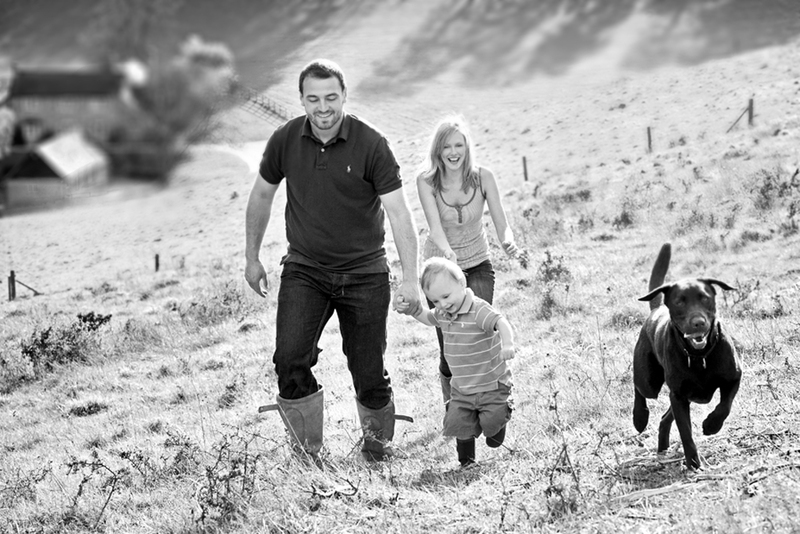 Quote Country Life and claim 10% off the total cost of you photography bill! 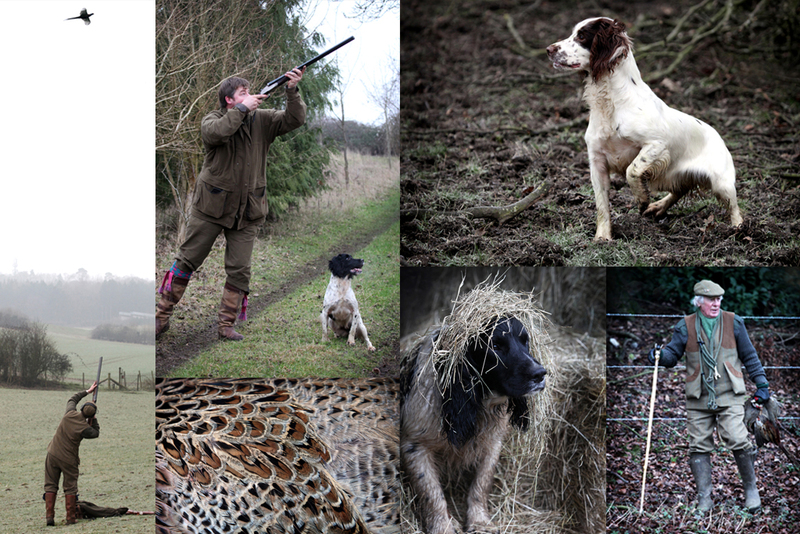 Here are a few of my favourite images from the last 12 months from various shoots and trips away. I have some new business cards on the way featuring some of these images so if you see me at an event please tap me on the shoulder and I will be happy to give you a card! Where do pheasants go on holiday? 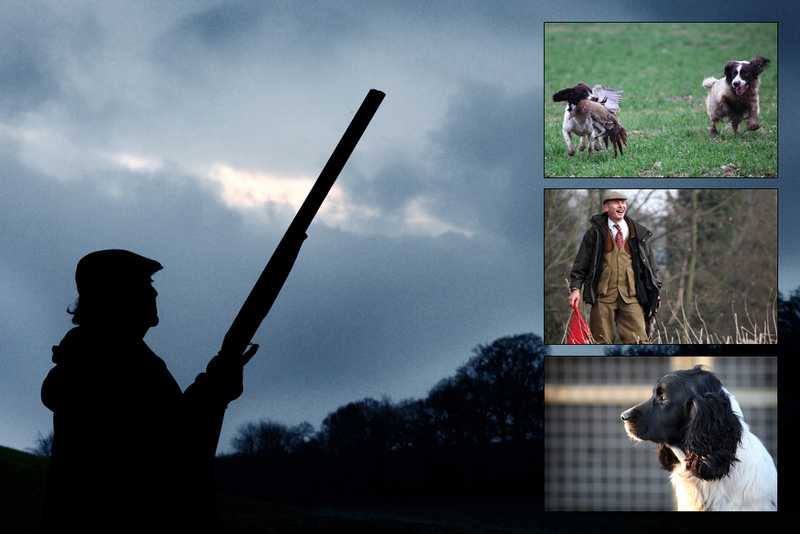 Ever wonder where all the birds that escape the shooting season end up in the summer? 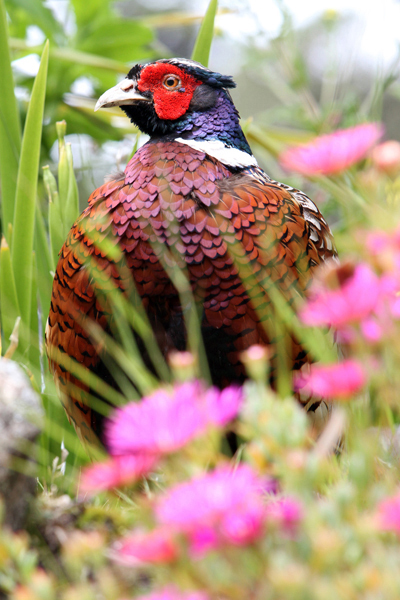 Well, on a recent trip to the Scilly Isles I spotted numerous pheasants and partridge sunning themselves on Tresco! A long migration of 30 something miles from the UK mainland to Scilly or maybe they hop on the Scillonian? Only joking! The Tresco Estate owned by the Dutchy of Cornwall is leased by the Dorrien Smith family who run their own shoot on the island. For those that have never been to the Isles of Scilly I’d strongly recommend it. It really is heaven on earth and the Tresco estate and the Abbey Gardens are breathtaking! 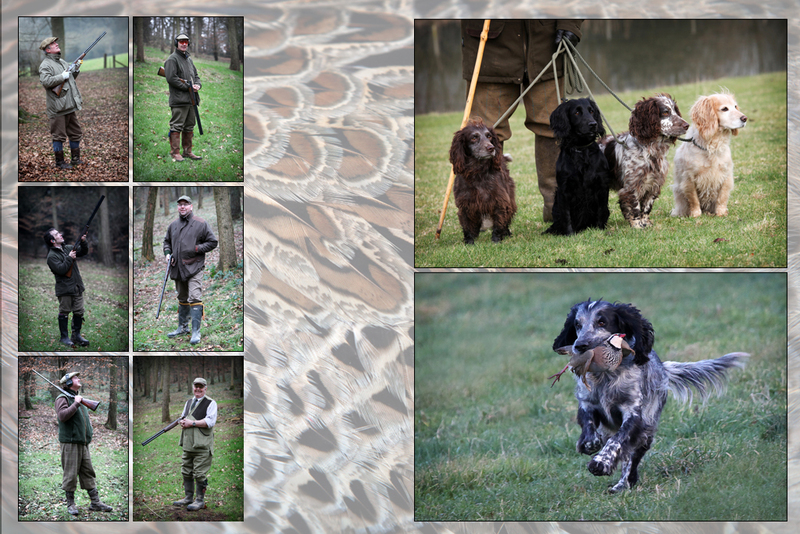 I just need to get back there now for the shooting season…. Hmmmm….